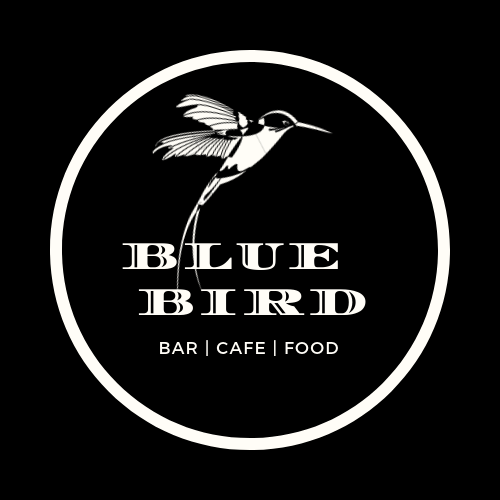 Bluebird Bar is the perfect place to enjoy great drinks & food in a relaxed atmosphere. We have a lovely terrace where you can sit and look out to sea or watch the world go by. 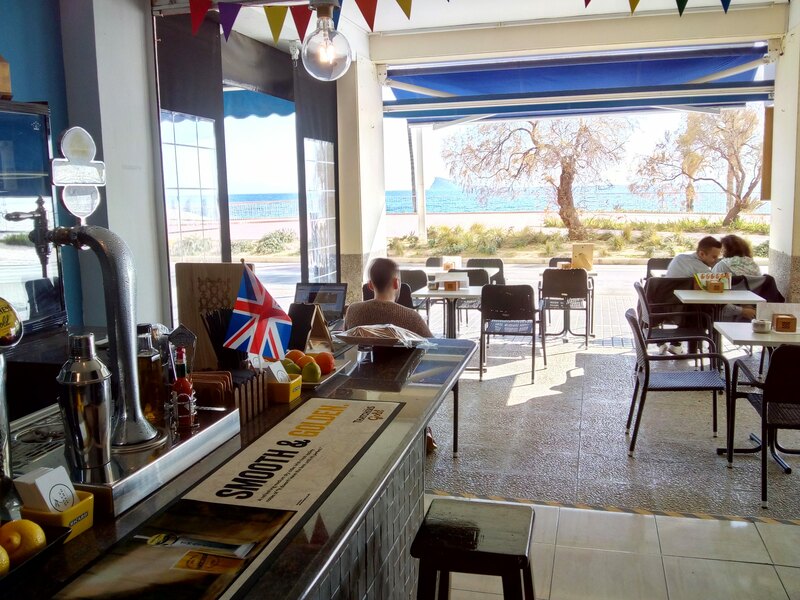 Open from morning until late night, we offer full English and Spanish breakfasts, beautiful burgers, perfect pizzas, or maybe you just prefer a snack or tapas. Our drinks menu is varied with lagers and ciders on tap plus a selection of imported and artisan beers. We have wines & bubbly to suit every budget and our cocktails are the best in town... Try one! Come and visit us today! We are super friendly with English, Italian & Spanish staff and we will help make your holiday one to remember... See you soon! We are located on Playa Poniente, just in front of the Poseidon Hotel. Come visit us today!